Welcome to Fort Hunt Softball! This program is organized under the umbrella of the Fort Hunt Youth Athletic Association (FHYAA) which has been serving the Fort Hunt community since 1959. The mission of Fort Hunt Softball is to provide a quality youth softball program for the Fort Hunt and surrounding communities. 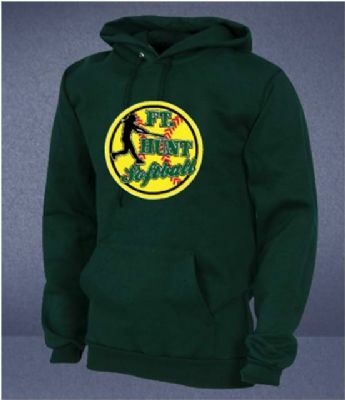 Fort Hunt Softball is intended to provide girls with the opportunity to experience softball in an atmosphere that encourages and promotes teamwork, good sportsmanship, and friendships in a positive, safe and supportive environment. Fort Hunt Softball expects coaches, players, and spectators to exhibit courtesy and proper decorum at all times. SEE YOU ON THE DIAMOND! Northern Virginia Fastpitch All Star Champions!